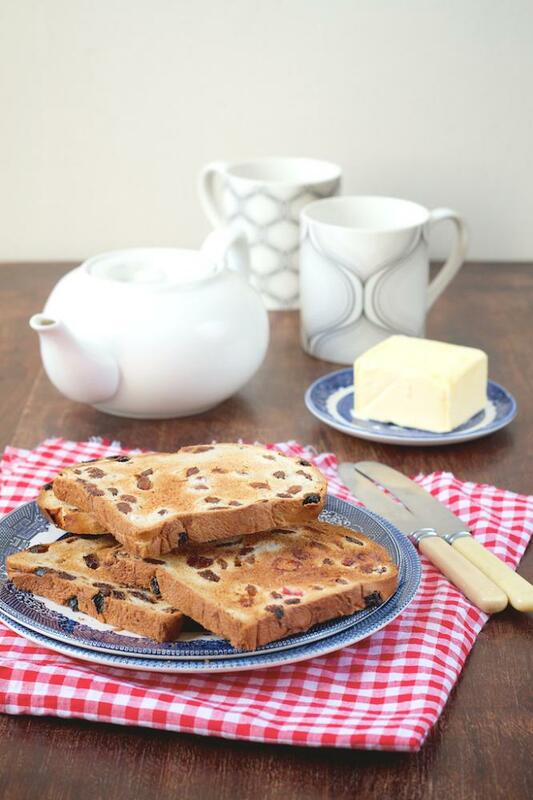 O'Sullivan's award winning Kerry Brack is enriched with sultanas, cherries and orange peel. It boasts a 110g/100g ratio of fruit to flour. Along with a hint of mixed spice and vanilla, you have a twist on the traditional Barm Brack, with a firmer texture and one that is a favourite of the people of Kerry. Serve either cold or toasted with lashings of butter. Ideal for adding a twist to bread and butter puddings. 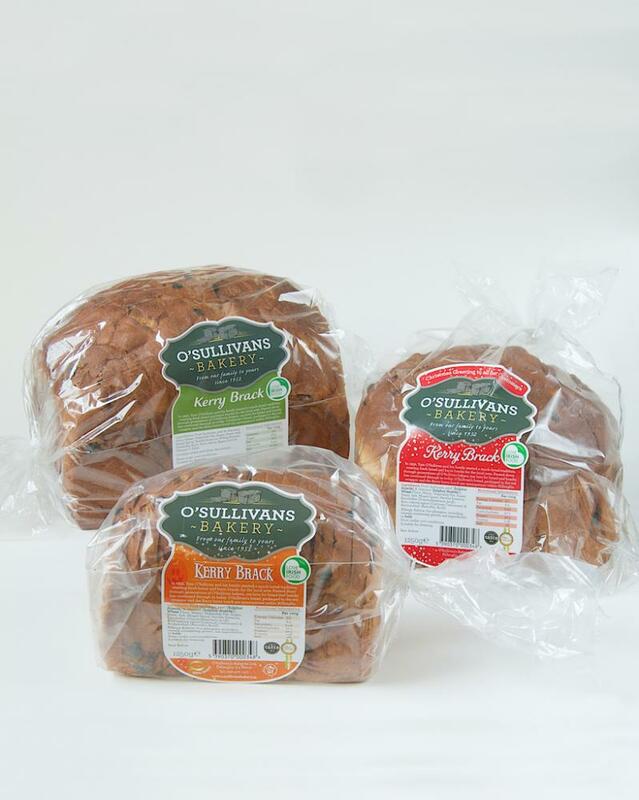 O'Sullivans traditional Barm Brack has a soft and fluffy texture and is packed full of sultanas. Just the right amount of mixed spice is used in the loaf to give it a light warming taste. Serve toasted with butter and you are in for a treat all year around.